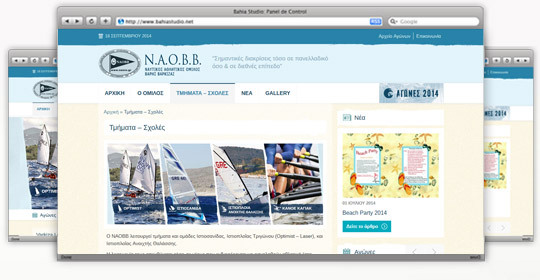 WebOlution designed & developed the website of Nautical Athlete Club of Vari – Varkiza. 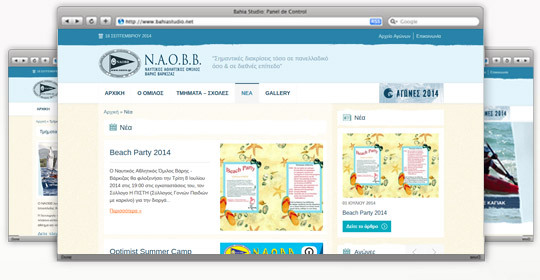 Nautical Athlete Club of Vari – Varkiza is an athletic, non-profit organization. 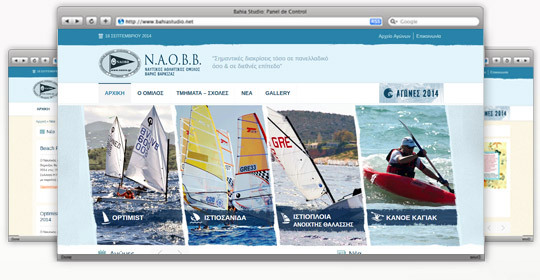 Founded in 1974, and since 1978 is active in water sports and especially in Sailing sports.